Free shipping on 2+ Hydro Flasks and Coolers always ship free! We are unable to process orders at the moment. If you have any questions, please contact our customer service team at (888) 584-9376. In stock - Will Ship Immediately! Sale discount on this color will be automatically applied in cart. 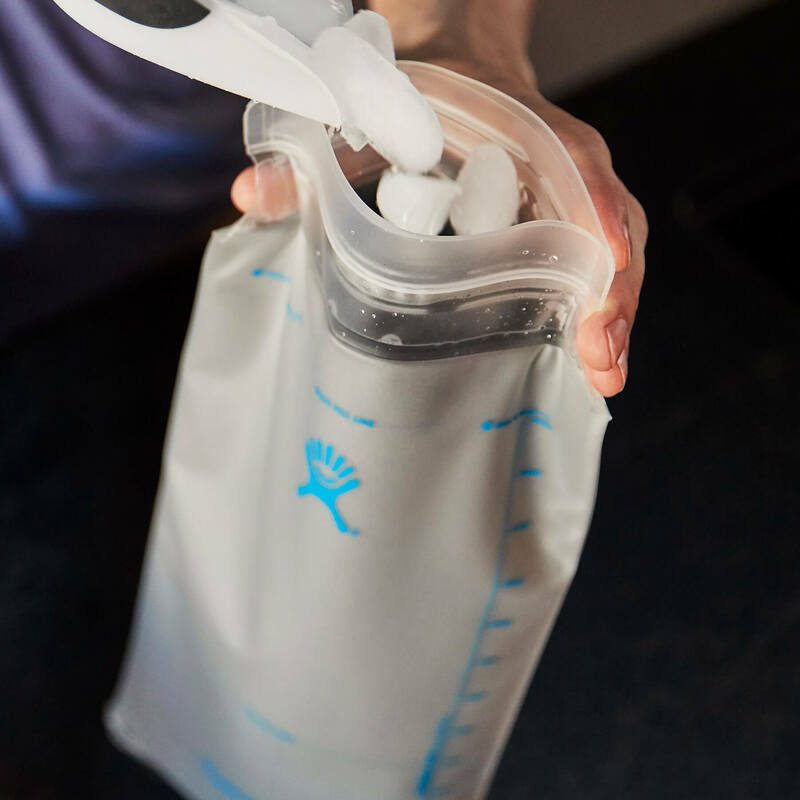 Our Journey Series™ Insulated Hydration Packs offer the revolutionary insulation you expect from Hydro Flask, with our Cold Flow™ system that keeps water cold for over four hours. The insulated reservoir and neoprene sleeve with reflective lining maintain cold water temperature, while the articulated back panel lets air flow between you and your pack to prevent body heat transfer. 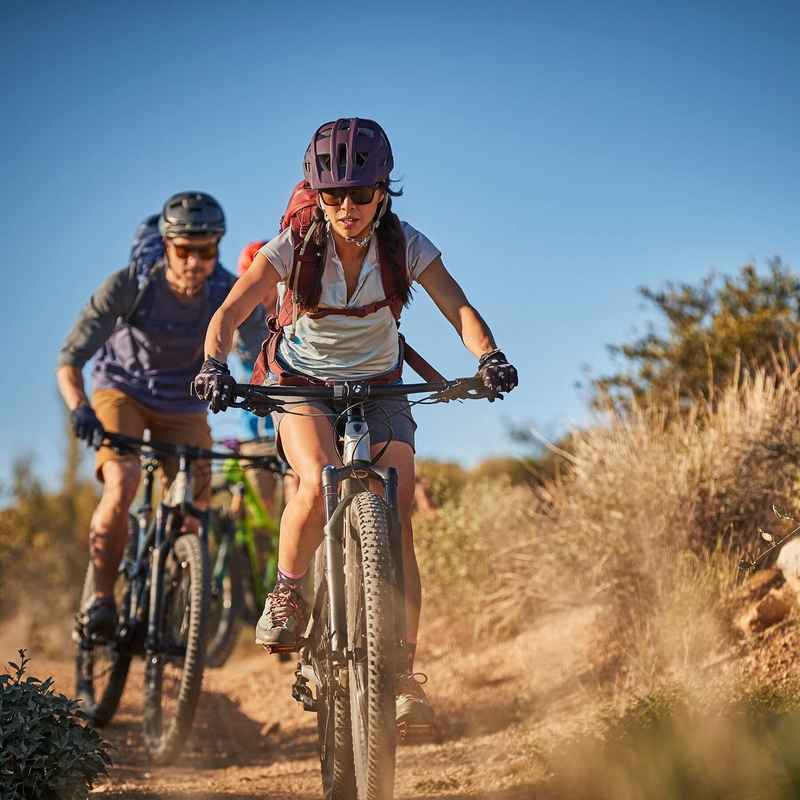 Our Insulated Hydration Packs are the perfect solution to stay cool on your favorite ride, with enough capacity for trail essentials. Stay refreshed and enjoy the journey. Revolutionary Cold Flow™ System keeps water cold for over 4 hours. 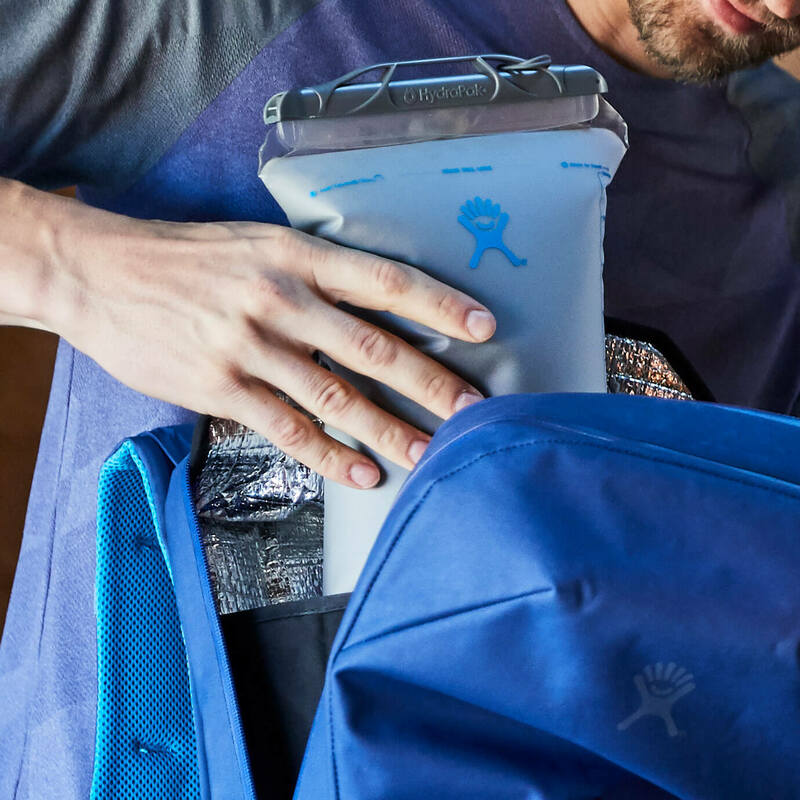 Our revolutionary Cold Flow™ System includes the first ever insulated reservoir, neoprene reservoir sleeve with reflective lining and articulated back panel to keep water cold for over 4 hours. HydraPak® IsoBound™ 3 L insulated sweat proof reservoir helps to maintain cold water temperature for hours. Neoprene Sleeve with Reflective Lining. Insulating neoprene reservoir sleeve with reflective lining keeps heat out and reflects cold back in. 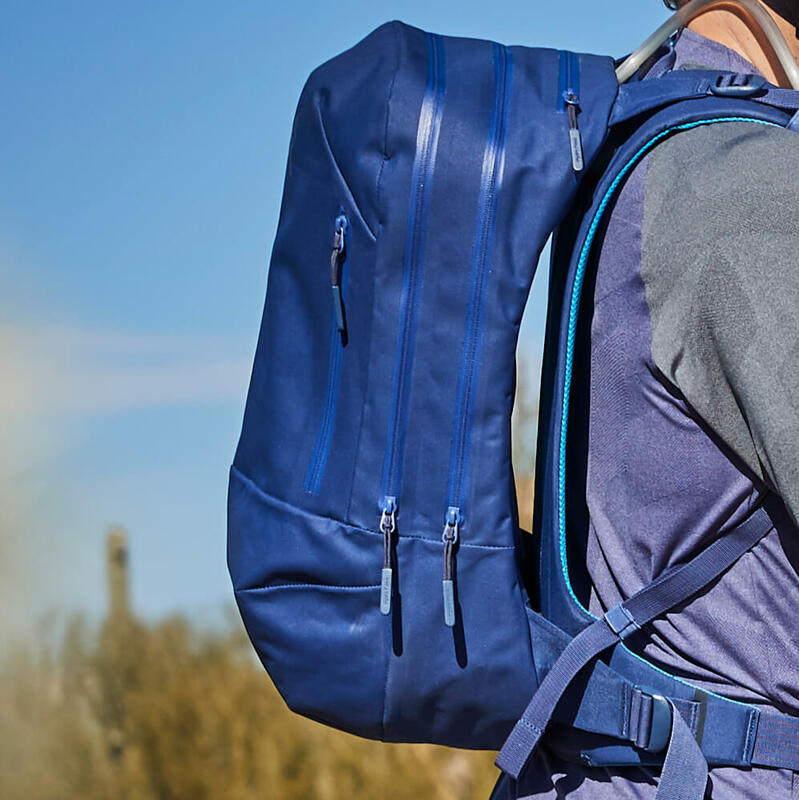 Articulated back panel keeps space between you and your pack, letting air flow to avoid body heat transfer. Cold water for over 4 hours. Our revolutionary Cold Flow™ System includes the first ever insulated reservoir, neoprene sleeve with reflective lining and articulated back panel to keep water cold for over 4 hours. Advanced construction for maximum comfort. The right combination of fabric, padding and design make for a comfortable fit no matter where your journey takes you. Durable coated waterproof fabric with taped seams and coated zippers helps keep moisture out leaving your items dry. We stand behind our products. Hydro Flask guarantees this Hydro Flask product with a limited lifetime warranty against manufacturer defects. Two words that kick off every adventure. 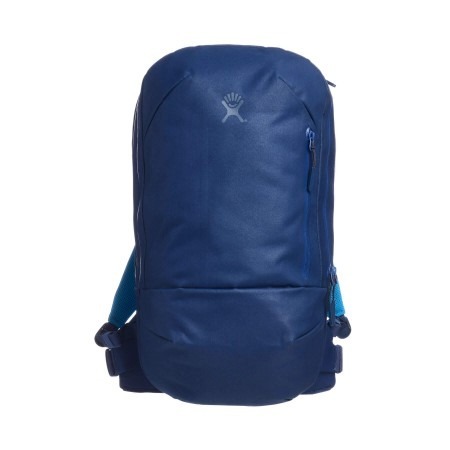 20 L Hydration Pack is rated 5.0 out of 5 by 1. Rated 5 out of 5 by Hydrocrazy from At $200 it should carry 20L or water not 3L Very overpriced! Lots of better options out there. 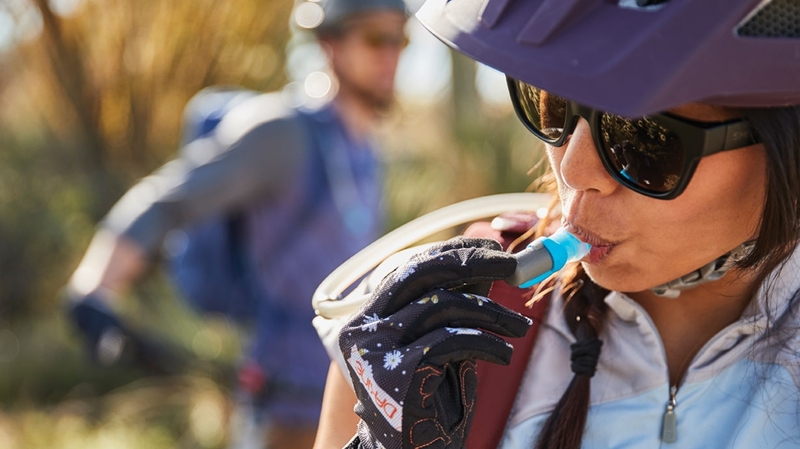 From new products to new ways to drink in the adventure, we’ll take you along for the ride with the latest on everything Hydro Flask. By entering your email address here, you are subscribing to our email list. Visit our Terms & Privacy page to learn more. Bring your chin to your chest and feel for the most prominent bony bump where the slope of your shoulders meets the back of your neck. This is your C7 vertebra, and the top of your torso measurement. On each side of your body, feel for the top of your hip bones, just below the sides of your ribs. With fingers pointing forward and thumbs pointing backward, draw an imaginary line between your thumbs. This is the bottom of your torso measurement. 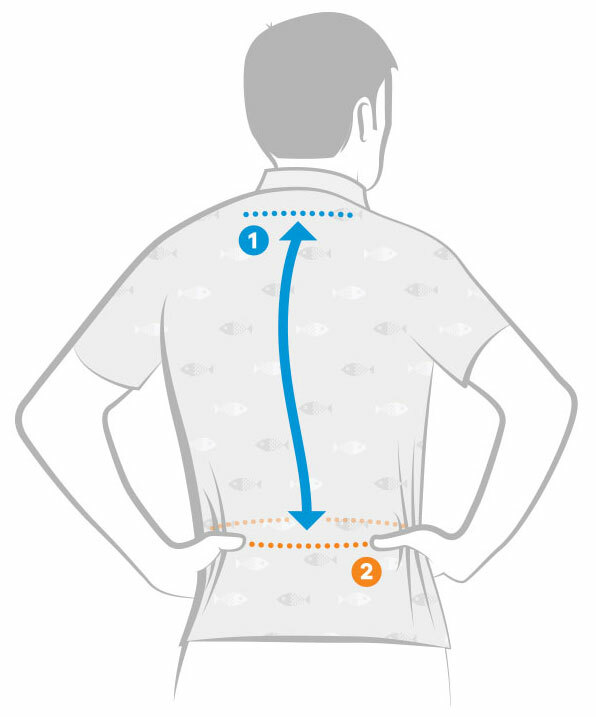 Stand up straight and have a friend with flexible measuring tape measure the distance between your C7 vertebra and the imaginary line between your thumbs. That’s your torso measurement. If you are between pack sizes, go with the smaller size.